Our review courses are taught by instructors from academia and industry who have their PE licenses; we believe you get the best of both worlds. Our instructors have previously taught Onsite review courses in several states. They have over 40 years of combined experience teaching engineering exam review courses. Mr. Flynn graduated from Washington University in St. Louis with a Bachelor’s Degree in Mechanical Engineering, and he received his Masters of Business Administration in Finance and Accounting from the University of Houston. Mr. Flynn has been practicing engineering for over 33 years. He is currently a Forensic Investigator and Professional Engineer licensed in 22 states. In his home state of Texas, Mr. Flynn is listed in the Civil, Electrical, and Mechanical disciplines. Mr. Flynn is also a Certified Industrial Hygienist (CIH) by the American Board of Industrial Hygiene (ABIH), and a Certified Fire and Explosion Investigator (CFEI) by the National Association of Fire Investigators (NAFI). Mr. Flynn has been teaching coursework for the School of PE since 2008. At School of PE, Mr. Flynn has proven experience teaching Thermodynamics, Power, Heat Transfer and Exchanger, Material Science and Economics. Mr. Lewyta has over 40 years of engineering experience in design and contract/construction management. He worked as a Resident Engineer and project manager for industrial, municipal water, wastewater, and energy/power clients. He has a broad skill set in environmental, health and safety, and regulatory compliance with over 14 years of various experiences from major New York City agencies. Mr. Lewyta holds a NYSDEC 4A Wastewater Operator Certification and is also an AAEES Board Certified Environmental Engineer (BCEE) in water supply and wastewater treatment. After taking a School of PE class to prepare for the Principles and Practice of Engineering exam, Mr. Lewyta passed and became a licensed Professional Engineer in New York. Currently, he teaches both FE and PE refresher courses in civil, environmental, chemical, mechanical, and industrial engineering as well as surveying and architecture classes. Mr. Lewyta teaches several NYS approved continuing education courses offered by the School of PE. He also is a NYSDEC certified wastewater trainer and a NYSERDA certified trainer in energy conservation and sustainability. Mr. Lewyta holds a BS and MS in Mechanical Engineering from Union College in Schenectady, New York. Mr. Oyatayo has a BS in Mechanical Engineering and a MS in Business Administration. He has six years of work experience divided between private and public sectors. At School of PE, Mr. Oyatayo has proven teaching experience in instrumentation, measurement, controls, and data acquisition. Dr. Proctor is a graduate of Purdue University, West Lafayette, Indiana with BS, MS, and PhD degrees in Mechanical Engineering. In his 19 year tenure as professor at the University of Florida, Dr. Proctor taught thermodynamics, fluid mechanics, gas dynamics, heat and mass transfer, combustion, instrumentation, finite element methods, vibrations, mechanical design, biometrics, codes and standards, analytical methods, and machine analysis and design. At UF, Dr. Proctor performed research in laser ignition, holography, flame structure and emission analysis, and biomechanics. Dr. Proctor served the state of Florida as member of the Board of Directors for the Florida Engineers Management Corporation. Dr. Proctor is Past-Vice President of Professional Practice for ASME, and he currently serves as Commissioner to ABET representing SAE and has been involved in the review of over 30 programs. Dr. Proctor was an ex-officio member of the NCEES Committee on Examinations for Professional Engineers, and member of the NCEES Task force on Engineering Licensure Qualifications. Dr. Proctor is currently a forensic engineering consultant with 30 years of testifying experience. Dr. Proctor’s has proven teaching experience in Hydraulics and Fluids, and Mechanical Systems and Materials at School of PE. Nicholas G. Siegl, is a project manager with Gannett Fleming, Inc. He resides in the Harrisburg, Pennsylvania area and is a licensed Professional Engineer in Pennsylvania, Delaware, and Texas. He has over 34 years of transportation design experience. His training experience includes the development and delivery of training courses for the Pennsylvania Department of Transportation (PennDOT), Penn State University, and the School of PE. He has taught review courses for the civil PE exam since 1999, and has served as an instructor for the School of PE since 2005. His area of expertise is in highway design and construction engineering. 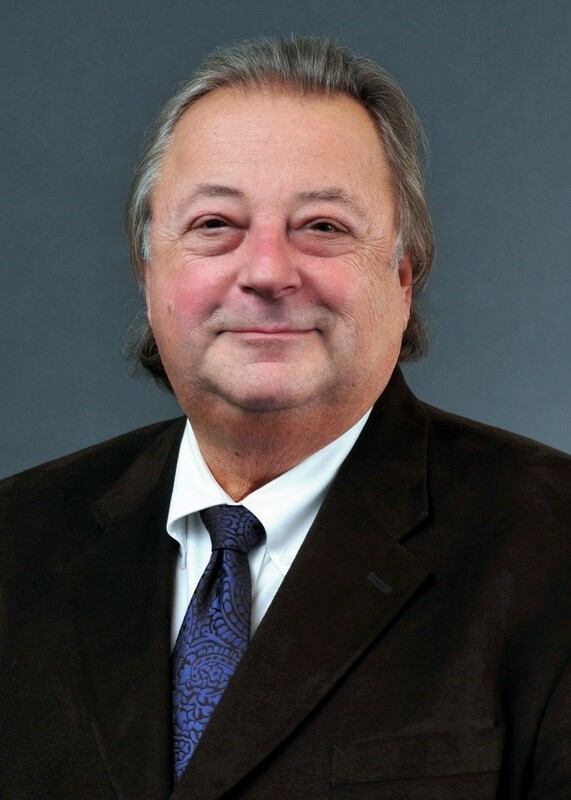 He serves as a subject matter expert for the development of PennDOT’s Intermediate Highway Design Skills Course, and the Right-of-Way for Project Managers Course. Mr. Siegl also served as lead instructor for the Basic Highway Design Skills Course, which introduces entry-level engineers to the PennDOT’s Highway Design Manual and the AASHTO Green Book. He has also serves as co-instructor of the PennDOT’s Design Exceptions Course.